POLL: Reginald Cange "SAN BAB" - Good or Bad? Yon ti dam ki ap foto Reginald Cange san bab... Li di: "O O... Gad kijan Reginald Cange vinn granmounn!" Mwen di-l: "Non se pa granmoun li vinn granmoun, se bab li li retire!" 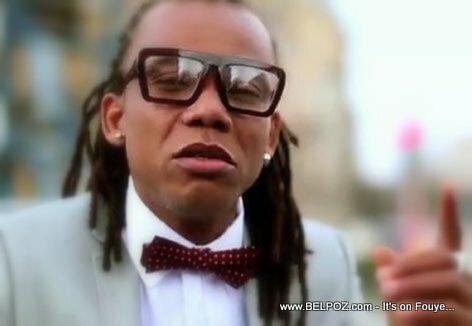 Gade foto a bien, ou panse Reginald Cange vinn granmoun? « Lunise (RAM) Candidate For Haiti Senate Under LAVALAS? I think he looked good with it and without the beads. Yes indeed! I don't know how old he is but he seems to be aging rather quickly.